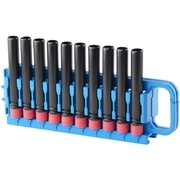 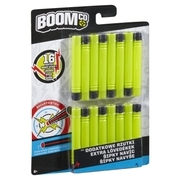 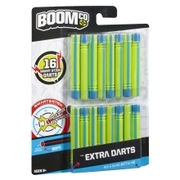 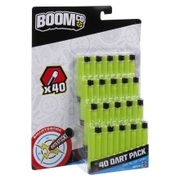 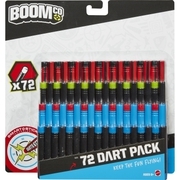 BOOMco.™ Rail ReloaderDart Toys & Blasters - Awesome Blasting Gear & Toys for Boys - BOOMco. 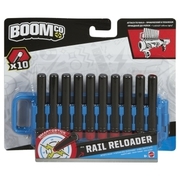 This cool Rail Reloader arms you with tons of extra firepower while blasting to keep the action going on the battlefield. 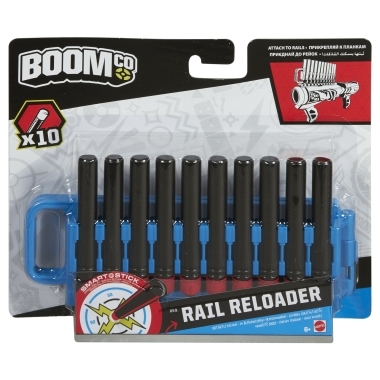 The Rail Reloader fits on to any BOOMco.™ blaster with a rail for quick and easy reloading at your fingertips! 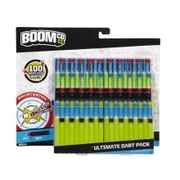 Unfolded, you can clip it to a belt loop or backpack for easy access to extra darts heading into battle! 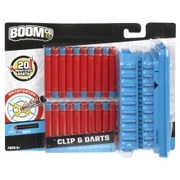 It's also compatible with our BOOMco.™ clip system, so you can use it to instantly reload any BOOMco.™ clips! 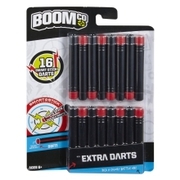 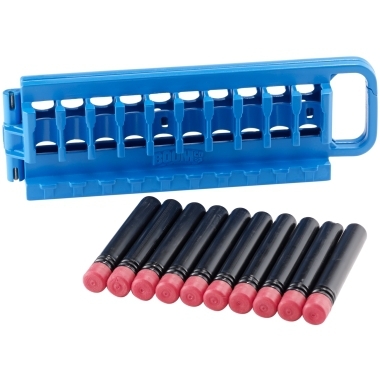 It holds up to 20 Smart Stick™ darts and comes with 10.